Wintertime in Kentucky is pretty dismal. Unlike the West, we don’t have the beautiful snow-capped mountains either close-up or in the distance, decorating the horizon with natural spender. Our cold season is a bland tapestry of various shades of brown accentuated with the occasional bit of greenery provided by pines and more often, cedar trees. We rarely get enough snowfall to make it an outdoor playground and it is cold enough to basically make you want to sit indoors and try to stay warm. It is at these times, in the dead of winter when I tend to daydream about places I’d much rather be. 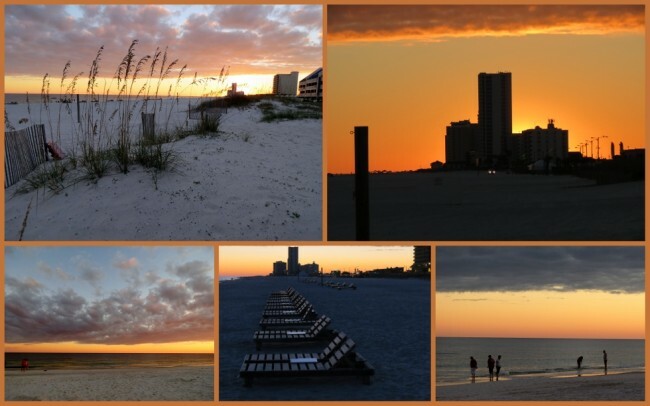 One of those is Gulf Shores, Alabama on the Gulf Coast. My single visit there was more than enough to push it into prominence in terms of fun places to go. This mid-sized town of nearly 10,000 sits on the coast in Baldwin County with it’s economy powered mostly by tourism. 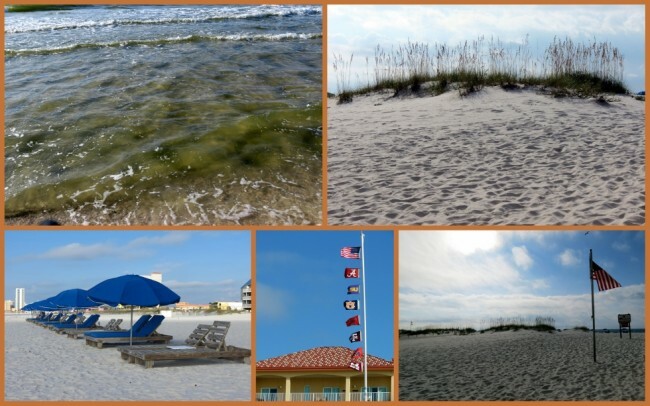 Our visit in the fall of 2013 was highlighted by time spent on the beach, right outside our hotel room. 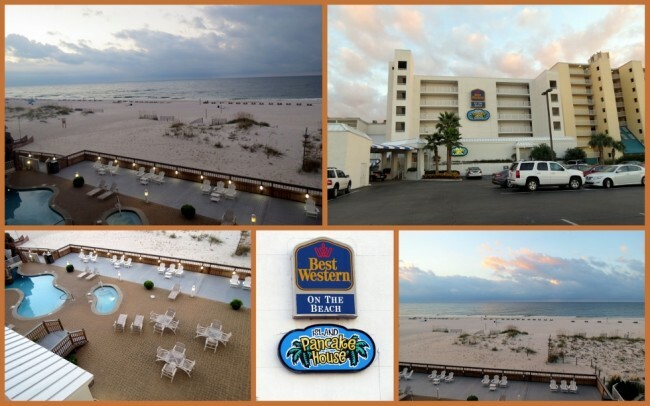 We arrived late in the afternoon, grabbed a room at the Best Western – On the Beach and enjoyed the view from our balcony. 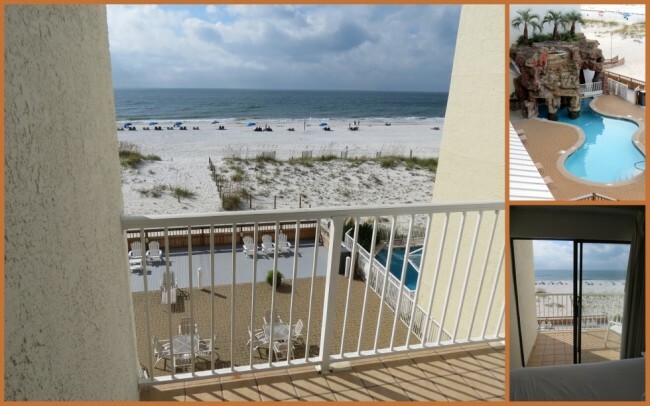 We spent a few dollars extra to get beachfront, and it was completely worth the difference in price. I can’t imagine scrimping on the cost for the view difference. The room was spotless and the staff was exceptional. Once we got settled in we asked the desk clerk if there were any seafood restaurants nearby, with a view of the ocean. She informed us that there was a local place that was “okay” called the Sea ‘N’ Suds, right down the road, about a three-minute walk from the hotel. Not to put too fine a point on this, but her idea of “okay” and mine vary considerably. We found the atmosphere fantastic (outdoor seating by the beach) and the food was pretty much off the scale in quality. Only once in my life have I had seafood this good, and that was in San Diego, on a 2001 Southern California jaunt. 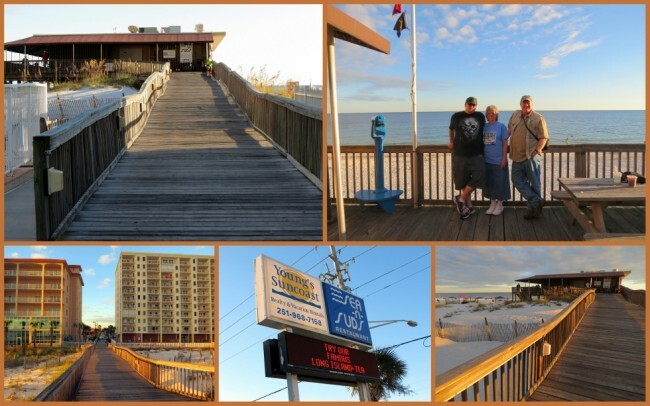 Opened in 1975 Sea ‘N’ Suds is simply one of the best eateries anywhere and a delicious Gulf Shore tradition. An indicator of how good they are is evident by how busy they were. It was pretty much wall-to-wall indoors, and the outside deck was nearly full as well. Their menu truly has something for everyone; burgers, hot dogs, fries, onion rings, and of course awesome seafood. They offer a kid’s menu and so many great offerings I can’t tell you about all of them. Guess you’ll need to check out their menu for more information. We tried several different items on the menu, and each one was world-class in flavor. For those who like an adult beverage with their meal, they offer a nice selection of beers and wine for the discriminating guest. My only regret is that I live so far away from Sea ‘N” Suds that I cannot become a “regular”. Make no mistake though, upon a return arrival to Gulf Shores, Sea ‘N” Suds will be a guaranteed destination. After our dinner we retired to the hotel, at least for a while. With the sun setting we decided to stroll the beach into darkness. 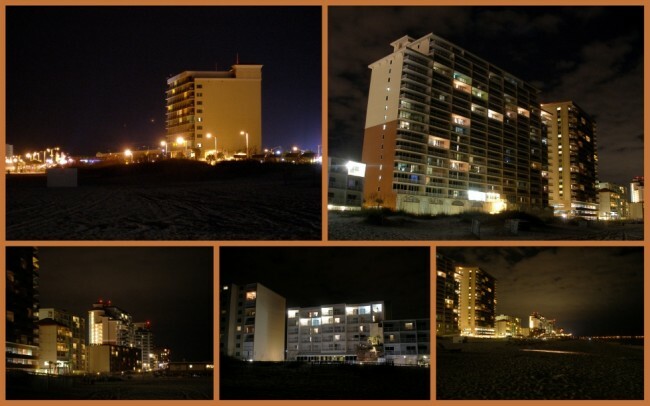 The lights along the Gulf from all the hotels and such made for a wonderful late-night experience. Many a guest spent many an hour doing the same thing. With the beach being so expansive, it wasn’t crowded at all, very nice. The next day broke with an absolutely perfect sunrise. The waves were pounding onto the beach, the morning clouds were fantastic and the fresh smell of the sea made for a wonderful morning. 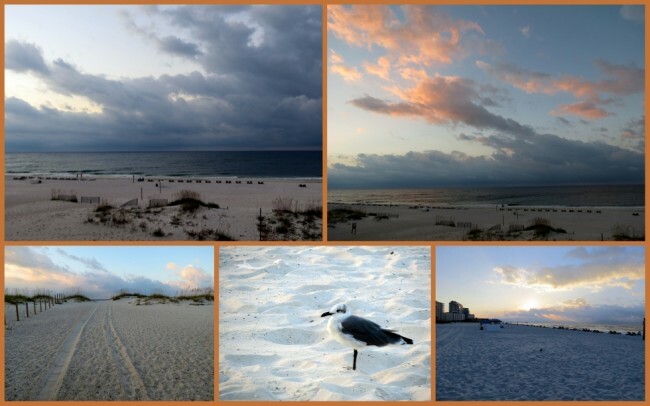 We shared the beach with an abundance of wildlife, interesting plants, other folks out for an early-morning walk and of course lots of beautiful, white sand. My wife and I walked about two miles up the beach to the Gulf State Park Pier where we spent a good part of the morning enjoying our surroundings. The pier takes you out onto the ocean for a close-up view of the water and an opportunity to watch the locals enjoying their park. People were fishing, walking about and generally having a good time as did we. 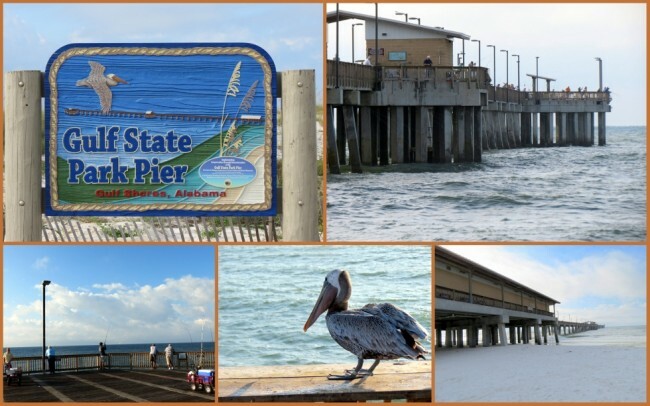 The park opened back in 2009 and is the largest pier in the Gulf of Mexico at 1.540 feet long with an area of 41,800 square feet. It replaces one that was destroyed by Hurricane Ivan in 2004. 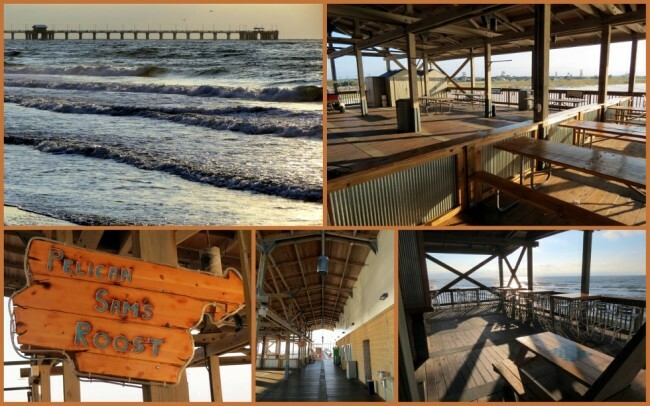 The new pier offers indoor seating for the concessions area, handicap accessibility, comfort stations, retail area for the sale of tackle and souvenirs as well as 2,448 feet of space along the rails for fishing. You can easily spend a day on this pier enjoying the ocean. While there take time to check out their many interpretative exhibits. 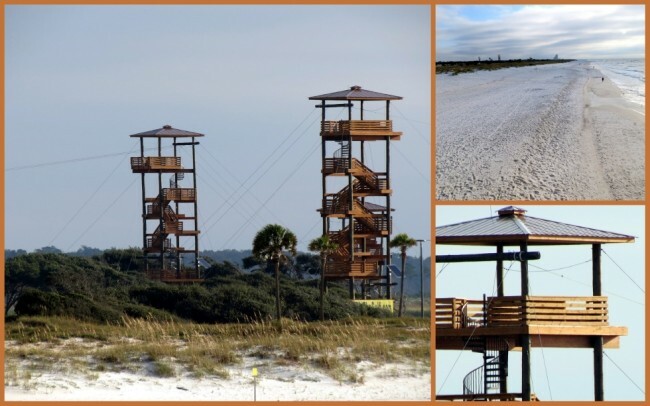 As you leave the Park Pier, look off in the distance and you’ll see several zip line towers as well. If you can schedule your visit to Gulf Shores for October you should try to attend the Annual National Shrimp Festival held on the public beach where Highway 59 ends and intersects with Highway 182. This is considered one of the nation’s premier outdoor festivals, attracting about a quarter of a million people. You’ll find over 250 vendors, arts & crafts. a marketplace, musical entertainment and of course shrimp. In addition to the Festival you’ll find plenty of other things to do while in the area. 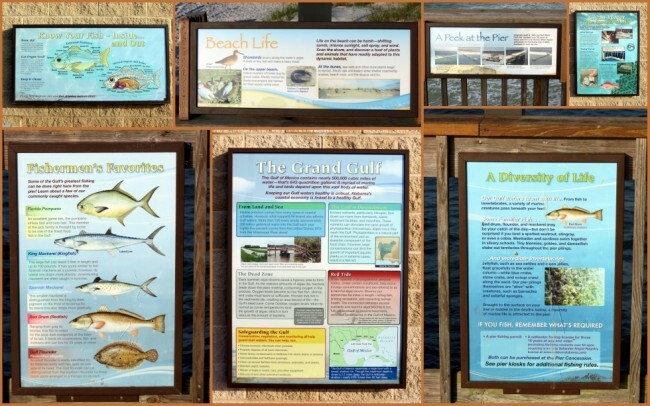 If you’re interested in the history of the area make sure to drop by the Gulf Shores Museum where you can learn about hurricane hunters, fishing gear and life on the Gulf. 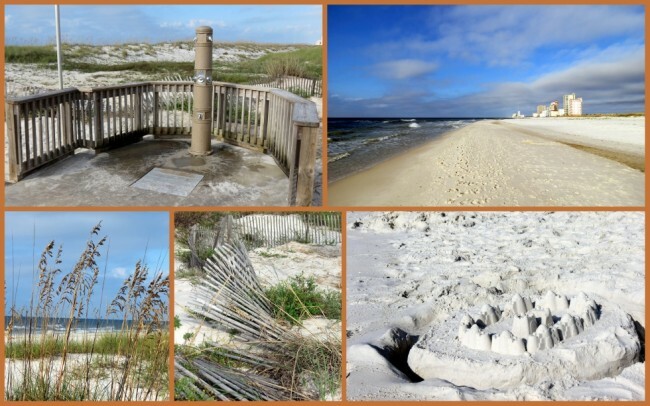 History buffs will also find a trip out to Fort Morgan as a “must see” as one of the few places in the US that was active during four wars; the Civil War, Spanish-American War and both World Wars. 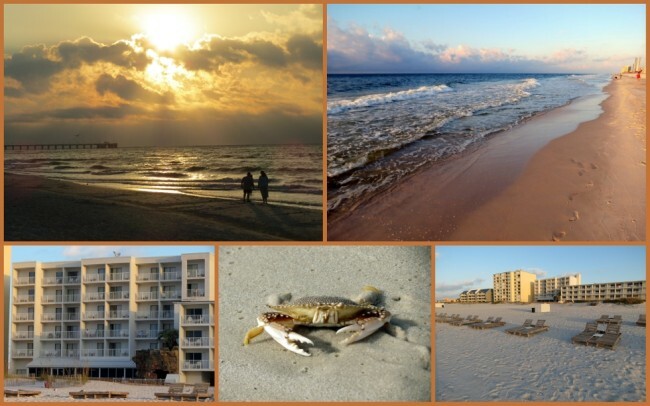 If you’re looking for the perfect coastal getaway in the eastern US, Gulf Shores, Alabama is it. Take time to head down, enjoy the ocean, great food and relax. Last modified on: February 27th 2014.